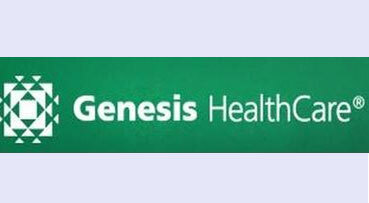 Genesis Healthcare Co., Japan's pioneer genetic testing and research company, has completed a third-party equity allocation to Rakuten Inc. and Omron Healthcare Co. Ltd.
Genesis' capital has increased to US$35.31 million, and its post-money valuation is approximately US$392.28 million. The equity value is based on the latest financing stock price of Omron Healthcare, multiplied by the total number of issued shares. In 2018, Genesis aims to accumulate data of one million people, or one % of the population in Japan. Rakuten's commitment to assist in the development and advancement of genetic technology and its useful applications in healthcare is a novel approach to fostering innovation.